The spirt of giving is contagious in the McKnight family. 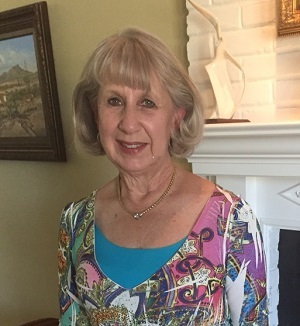 Just a few years after her husband Tom’s generous donation to his alma mater, Mary “Mimi” (Halldorson) McKnight, a 1973 College of Nursing grad, realized she wanted to make an impact at her University as well. “When you see students benefiting from your gift and you know you made a difference, that’s a great feeling,” Mimi said. Currently living near Austin, Texas, Mimi visited North Dakota last summer where she re-connected with an old college friend and sorority sister Bridget Narloch Thompson, ’73. Bridget, who had recently retired as a long-time nursing professor, took Mary through the Simulation Center at the College and explained how students are benefitting from high-tech and hands-on learning experiences.